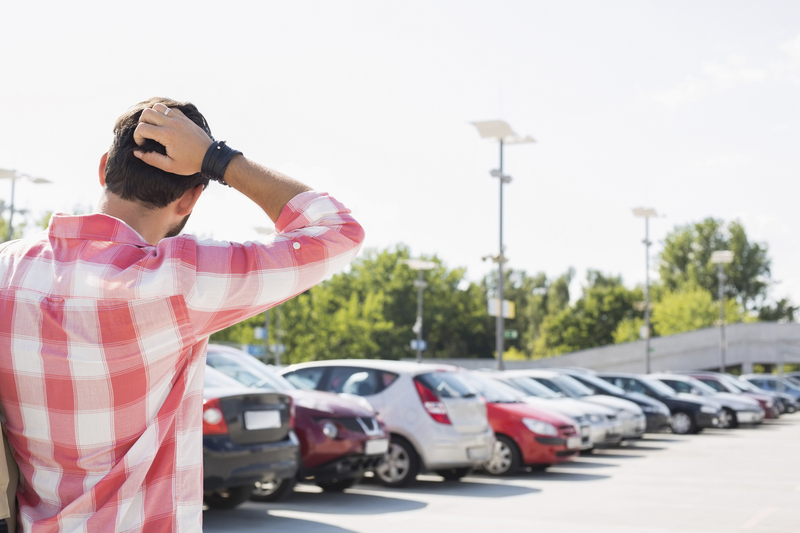 Are there cars in your lot? SEO Marketing brings the traffic. I do love analogies. I really do think my analogies help my clients get some of my marketing strategies straight in their minds. I explain to my customers that their website or social media content is like a restaurant. If people drive by and see that there are no cars in the parking lot, what do they do? They drive on past! No one wants take a chance on stopping at a restaurant that doesn’t have a good following. If they have a good following with a crowded parking lot we can see from the street we know they are doing something right: low prices, great food, exemplary service or any combination of the above. If there is no visible activity or we haven’t been recommended to visit the restaurant by a friend – we all keep on driving. We will pick a more favorable spot to dine and spend our money/time. If people are liking, commenting and sharing social media content, or if people are actively visiting a website – that is the single best thing that can happen for ranking. When Google or any of the major search engines take note of people engaging with an online presence, they will give little nudges to others who might be interested in the content but are not yet familiar with it. Google is great at letting you know when there is a parking lot full of people enjoying something good! Another analogy might take us back to the time America was being settled. How much easier was it for explorers and settlers alike to travel a path that was forged by someone ahead of them? Or once a railroad was built, how many more people came to the depot? Once the path is beaten or the tracks were laid, getting to a new place is easier for each subsequent visitor. The same is true online. Give people as many easy paths as possible. External links make it easier to get to a destination and get some cars in the parking lot. Once there are cars in the lot all of the other pieces will start to fall into place!